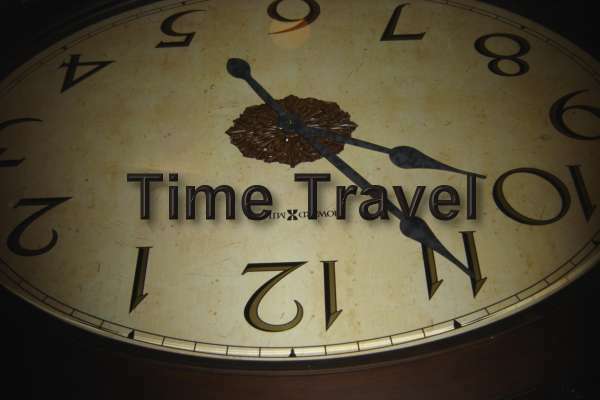 Within the genre of Science Fiction (as opposed to Science Fantasy) stories about time travel are arguably the most popular for several reasons. 1…Everyone at various times reminisces about their earlier life and we can’t help wondering…what if? What if a particular event had turned out differently? What if I had made this choice rather than the one I did make? What if a freak life changing accident had never happened? What if I had never contracted some debilitating illness? Time travel novels attempt to address all these issues. 2…Time travel stories always involve some kind of logical paradox and these appeal to our intelligence and our problem solving techniques. What if I go back in time and prevent some event from happening; how will this affect the present? 3…Many people probably don’t give a lot of thought as to how the universe began or where it is heading. However readers of Science Fiction do give this matter a lot of thought and as a consequence the ramifications of time and time travel always come up. 4…I believe that students of history are really frustrated time travelers. These people spend hours immersing themselves in the past through reading the written word but how much better would it be if it were possible to go back in time and witness actual people and events? 5…Speculation about where the human race is heading concerns some people but it should be a concern for everyone. Stories about traveling into the future allow our minds to run free and consider the many possible futures that are possible. Everything from the dark oppressed world painted by George Orwell in his novel ‘1984’ to the bright future envisioned by Gene Roddenberry in the ‘Star Trek’ franchise is possible along with everything in between.